The Community Chest, Inc. COW Bus mobile preschool program provides early education instruction based on the Nevada PreK Standards. Classes are 2.5 hours, four days a week at locations across Lyon and Storey counties and in Tonopah. The COW Bus Program will prepare children and families for a successful experience in Kindergarten, providing the foundation for graduation and life-long learning. The COW Bus supports a comprehensive school readiness curriculum that prepares children for kindergarten in language & literacy, math, science, art, music, self-help skills and socialization based on the Nevada Pre-Kindergarten Content Standards. • Children must be 4 years old by September 30. • Parents must participate in parent education and read with their children at home. 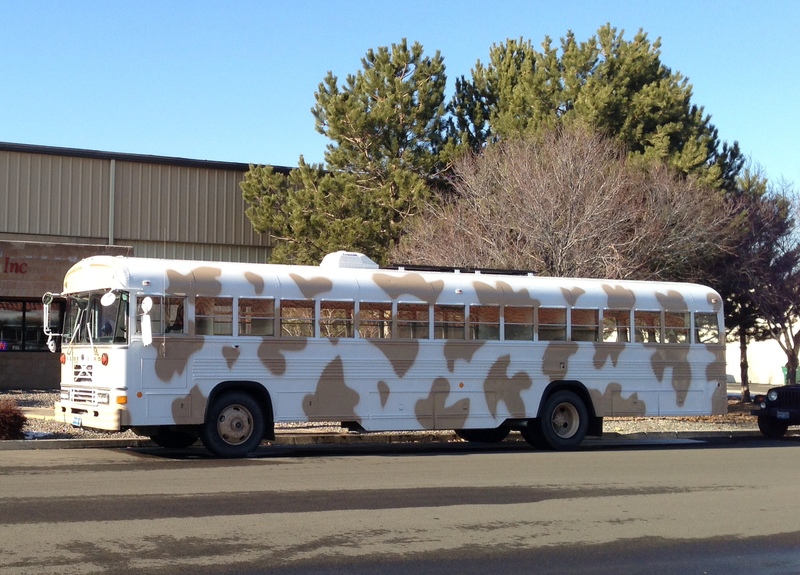 To find out more about the COW Bus or to enroll your child please contact our program director, Cindy Boyd, at 775-721-7176 or fill out the contact form below.